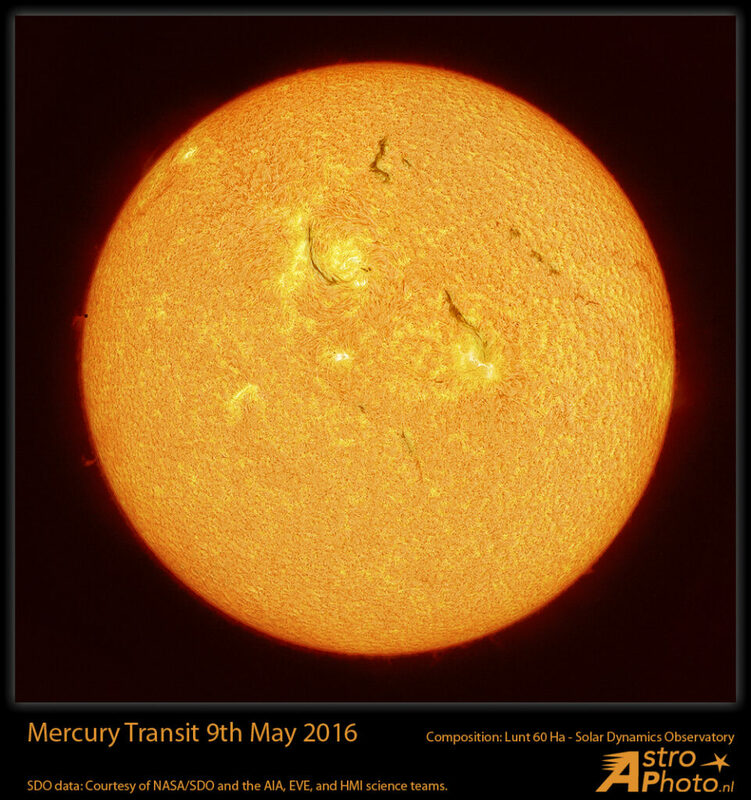 Already over a month ago we could enjoy the Mercury transit over the Sun. Yesterday I looked into the SDO satellite data archive to look at some images of the transit (which are great) and decided to use one of the images which was taken almost at the same time as my own image of the second contact, to blend them together and get even more detail in the active regions. 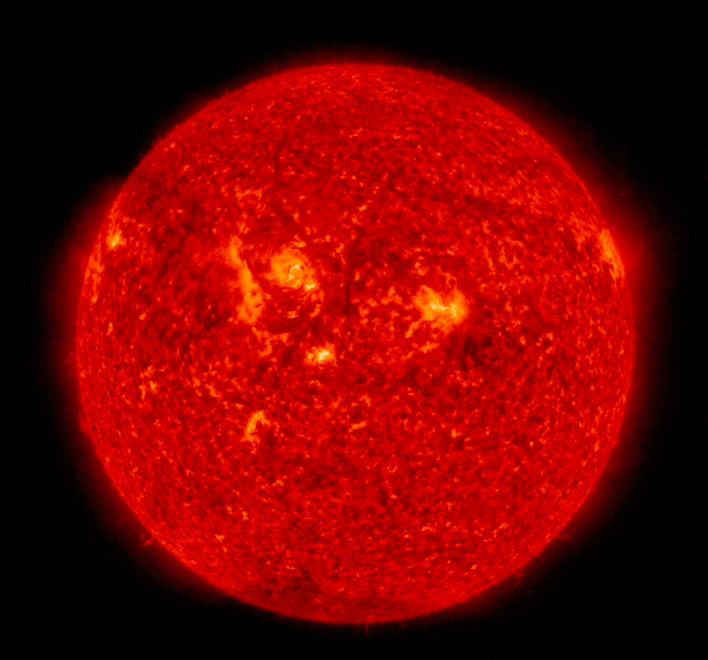 You can see the SDO data is of a total different dynamic range, but combining them resulted, in my opinion, in a very pleasing image of Mercury shifting in front of the solar disk. I hope you like it!